Being socially responsible doesn't have to be an overly-serious event. Here are some of the ways by which companies can make their CSR initiatives engaging. 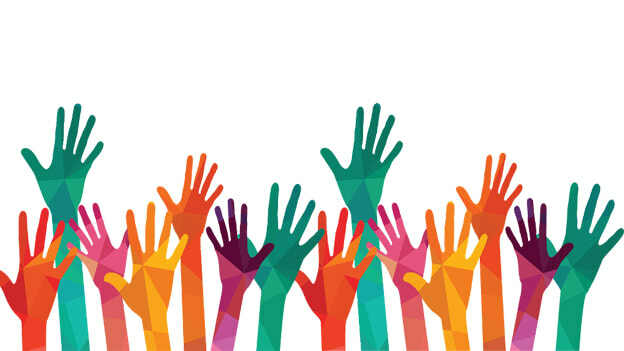 The benefits of a well-chosen employee volunteering program are manifold. A meta-analysis of 199 studies on volunteering programs, covering 152 organizations, 44 industries, and 26 countries, conducted by Gallup suggested that a high employee engagement in organizations' employee volunteering program increased business performance numbers across the board: Profitability increased by 16%, productivity by 18%, customer loyalty by 12%, and quality by an incredible 60%. Giving your team a say in the way your corporate social responsibility program works is a robust way to encourage employee engagement, which in turn leads to improved retention and impacts positive bottom line results. Communities, education and the private sector often intersect. By working together, the three can help to mentor and guide young people to pursue higher education and/or find meaningful careers, helping them to build a solid foundation for their future. 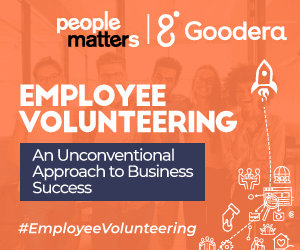 HR professionals and leaders participated in the mentoring activity organized by Goodera on the first day of People Matters TechHR 2018. The professionals helped a number of unskilled students by guiding them in preparing CVs and learning how to enhance their skills to start their careers. According to a UNICEF report, about 60 million children of primary school age still don't go to school. Children who come from families grappling with poverty, getting school supplies can make all the difference in the world to their future success. During the roundtable, the HR leaders prepared school ready kits for the unprivileged kids. The kit included a school bag, stationery, notebooks, etc. The kits were shared with an NGO to distribute them among the kids. The Global Hunger Index 2016 ranks India at 97 out of 118 countries on the basis of three leading indicators - the prevalence of wasting and stunting in children under 5 years, under 5 child mortality rate, and the proportion of undernourished in the population. It is hence imperative to direct corporate social responsibility towards eliminating hunger from the country. At TechHR’18, Goodera hosted an activity that invited participants to prepare sandwiches which were later distributed to the people in need. You can adopt a similar way by asking employees to prepare food and donate it to the NGOs or directly to people in need.. These activities not only serve the community but help participants to bond well and have fun while contributing to the society. These are just a few of the ideas that you can try out. The key is to look for the fun in doing the right things. Your company, whether it is small or big, can make a positive impact on the community, business, and citizenship.